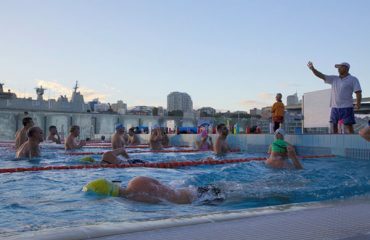 Vladswim runs morning squads on Monday, Wednesday and Friday during the summer season. Starting from 3th October 2018. From 6:00 am to 7:30 am. 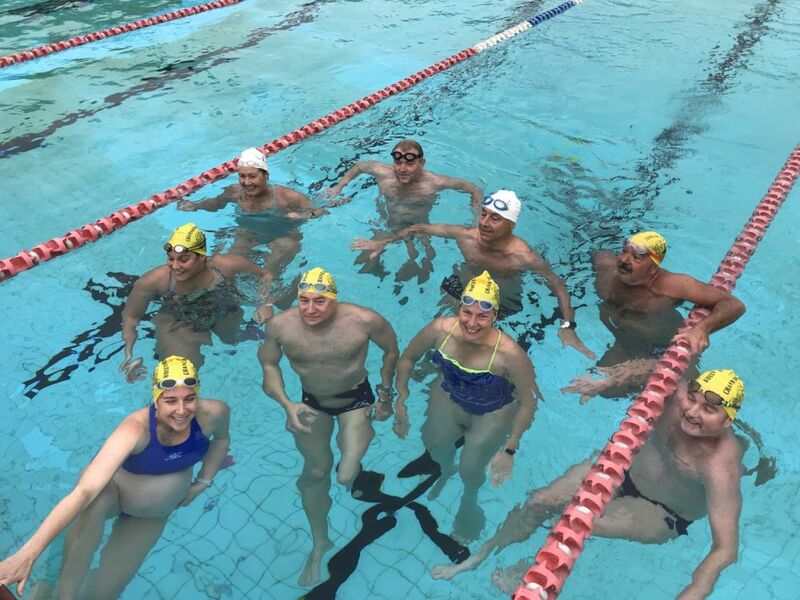 Squad sessions at VPP are focused on building fitness and preparing swimmers for their specific competitions. 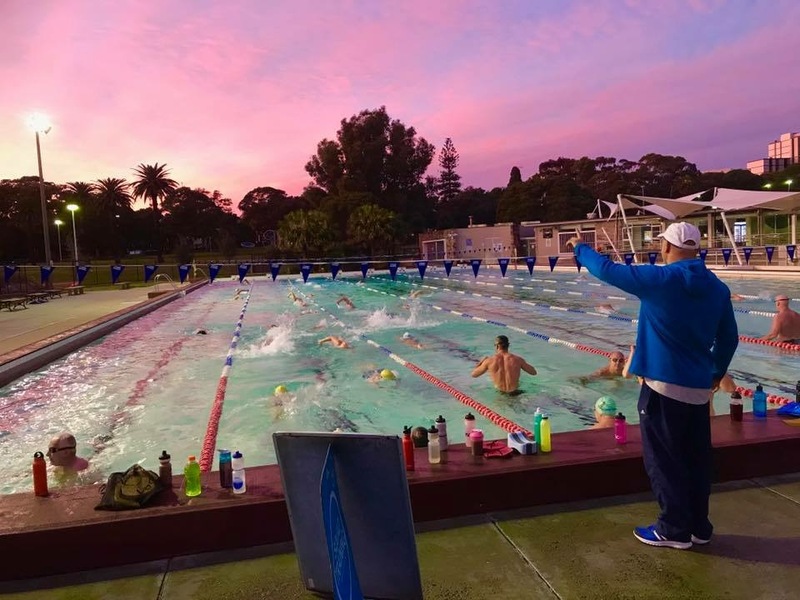 Swimmers at Victoria Park pool are triathletes, Iron Man athletes, ocean swimmers, masters and fitness swimmers. Combining the VPP sessions with the longer ocean swim we run on Saturdays is great preparation for any swimming goal. 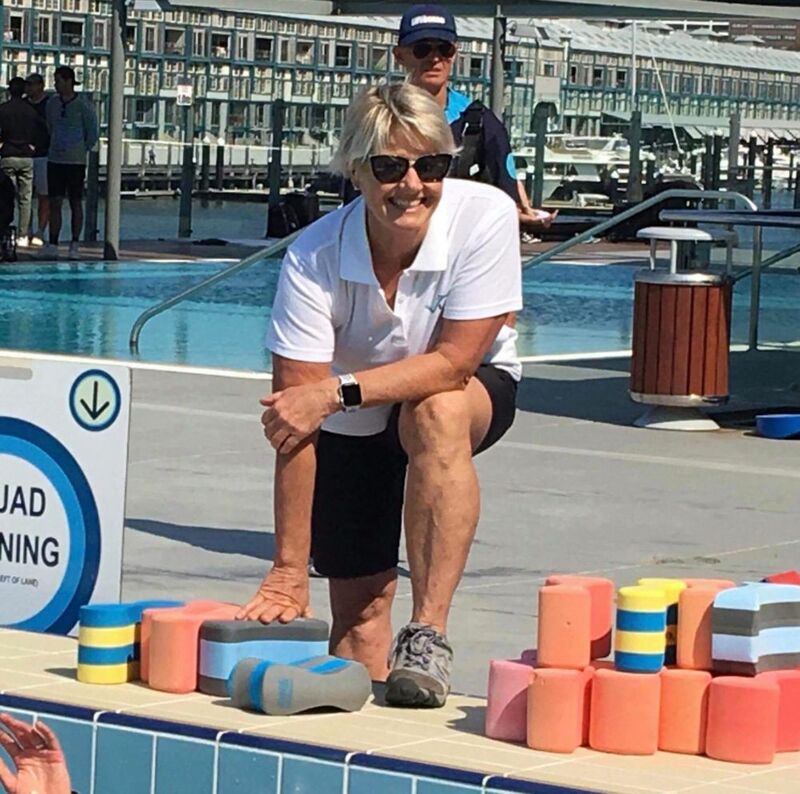 Vladswim Coach Jai: is an experienced coach who has been coaching for many years now. She also personally achieved great long-distance swimming results herself such as swimming English Channel swim in a team. She was also an active triathlete and coached triathletes in the past. So, she has a broad understanding of a variety of open water preparation needs. We are lucky to have her on our team.